To improve the health of the community by providing quality health care services. Providing Non-urgent, Primary Healthcare for the Indigent Uninsured. To empower our volunteers to have a positive impact on the lives of those we treat. 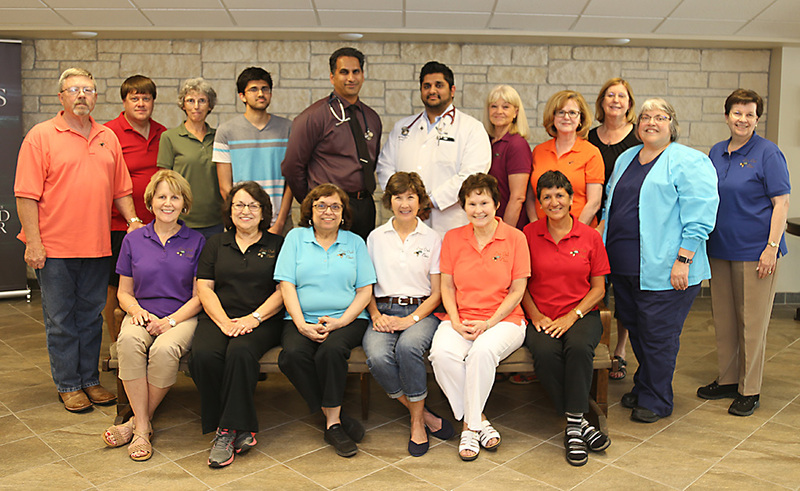 The mission of Live Oak Clinic is to offer chronic medical care to people you see every day in the Brazosport community – service workers, child care providers and other low-wage earners, whose employers do not include access to health insurance. We do not have the resources for mental health or pain management. Patients are encouraged to contribute to the cost of their care. The clinic is supported by private funding through generous donations from individuals, organizations, churches, businesses and corporations in our community. We hope that you will partner with us to help keep the working poor at their jobs and productive members of our community. Screening begins at 4:00 and a limited number of patients are seen each session.